de donde crecen las palmas. 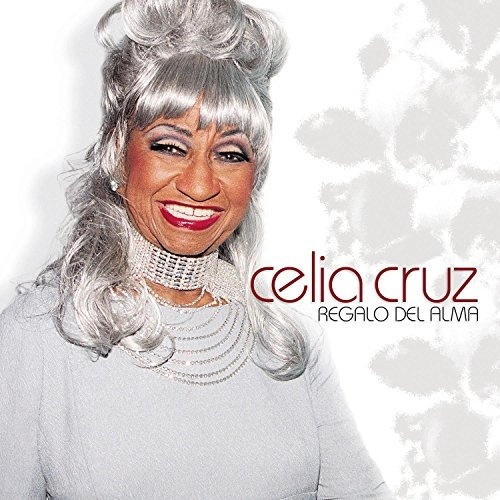 Regalo del Alma is the title of the final studio album recorded by Cuban salsa recording artist Celia Cruz, released posthumously on 29 July 2003, following Cruz's death from brain cancer on July 16, 2003. 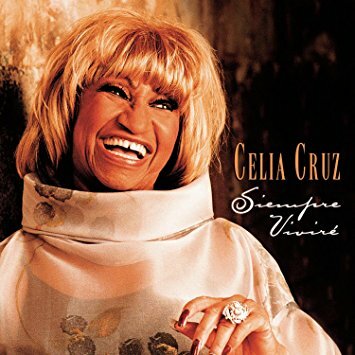 It is Cruz's seventieth album. 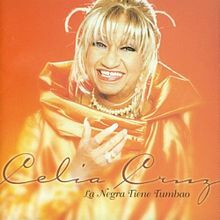 La Negra Tiene Tumbao is Celia's 59th album. It was released by Sony Music October 2nd 2001. 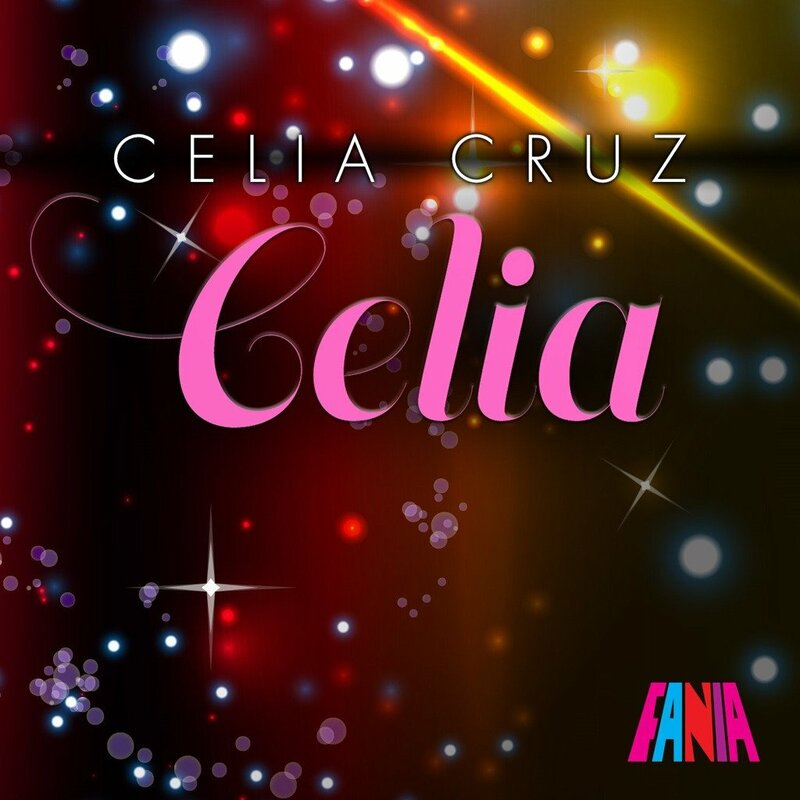 It featured musical collaborations with Mikey Perfecto and Johnny Pacheco and was produced by Sergio George, Isidro Infante, Pacheco, Oscar Gomez, and Angel Carrasco.